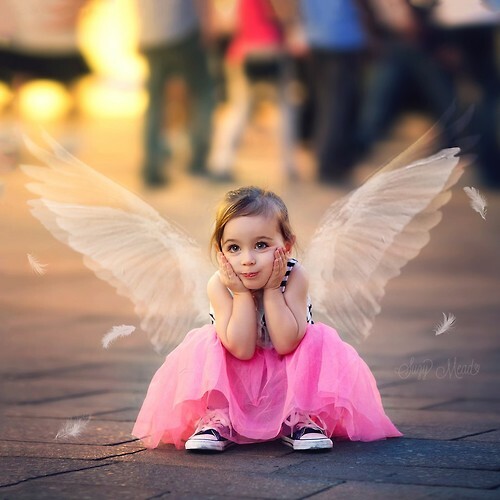 Angelic little girl. . Wallpaper and background images in the những em bé ngọt ngào club tagged: photo baby love eternal picture true family.